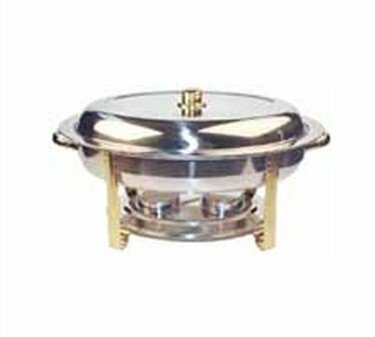 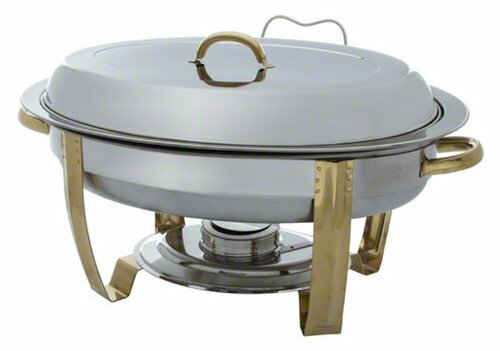 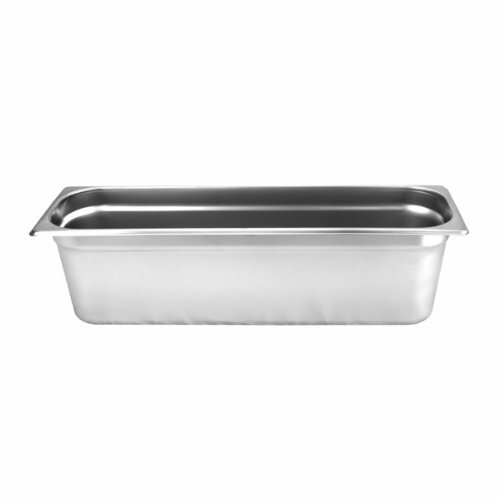 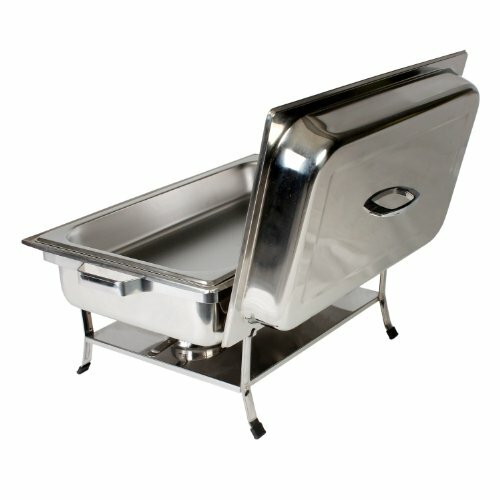 Thunder Group Stainless Steel Full Size Weld Chafer With Plastic Footed ~ Chafing Dishes ~ Rika Jones - buy kitchen cookware with confidence! 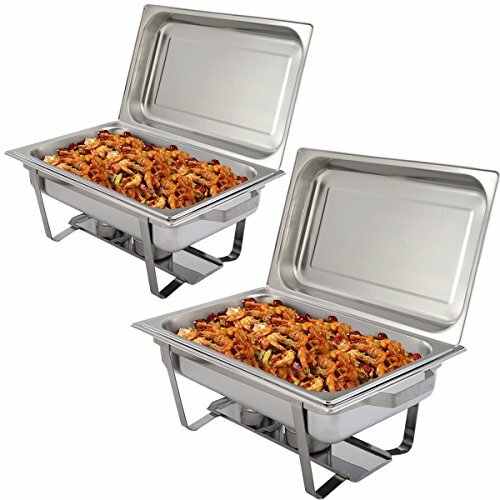 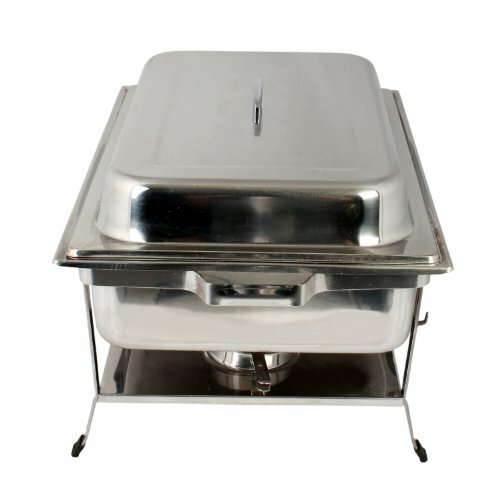 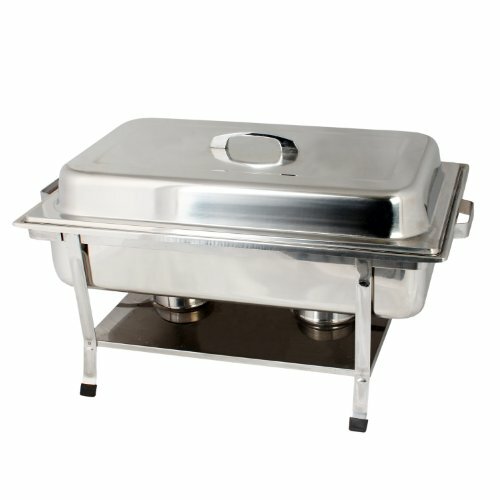 Thunder Group stainless steel full size weld chafer with plastic footed. 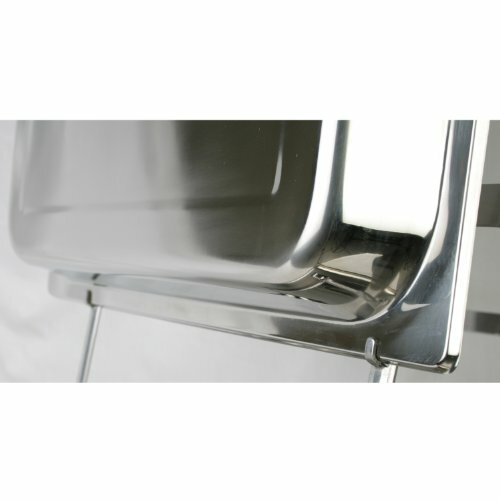 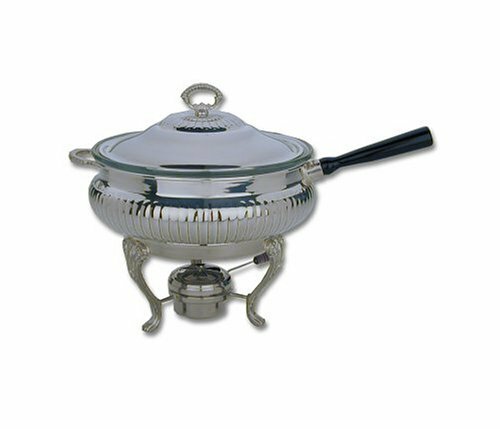 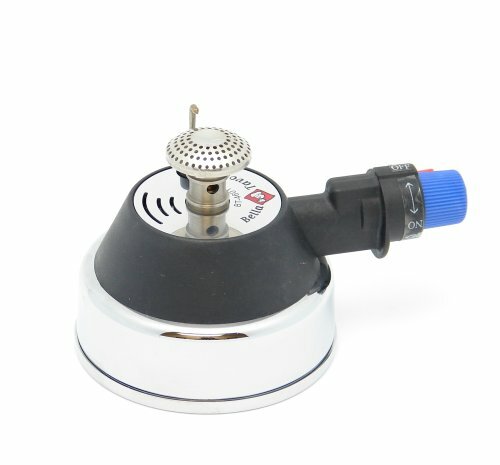 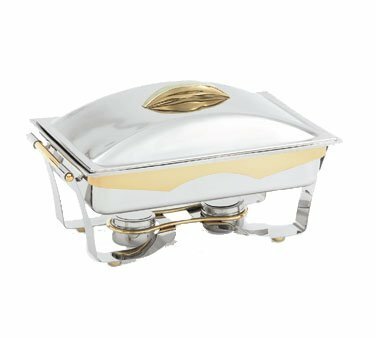 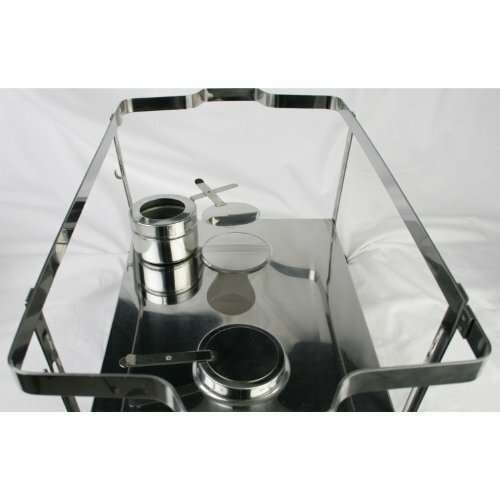 The full sized, regular stainless steel chafer comes complete with a plastic handle, is stackable, and has a newly improved rim to keep the fuel holder safe in place. 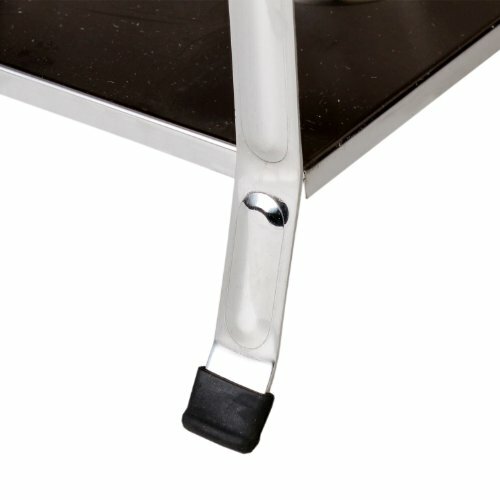 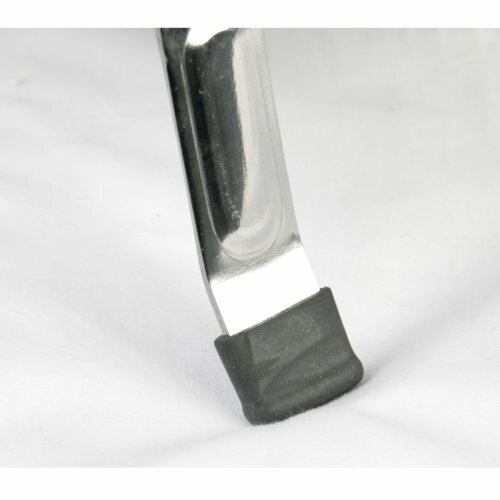 The plastic footing is perfect if you are worried about leaving marks on a table. 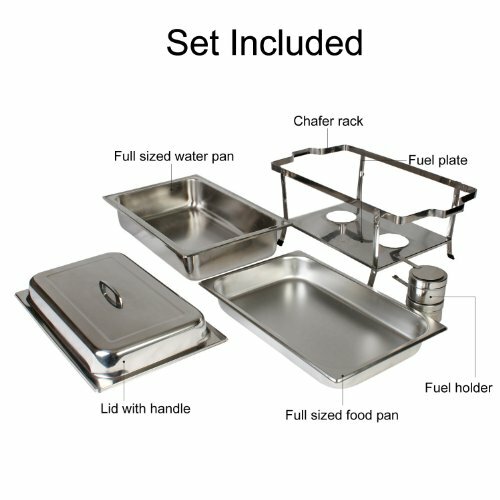 This comes as a complete set, however parts can be sold separately. 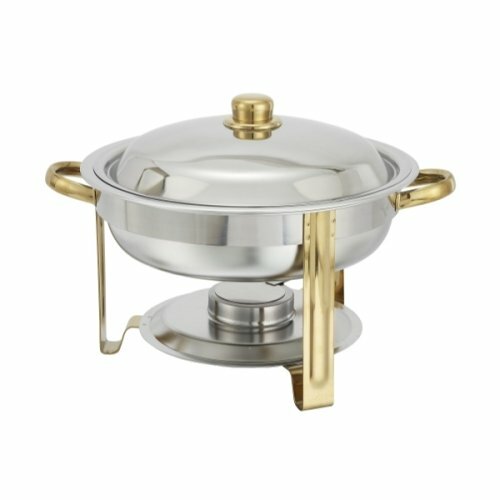 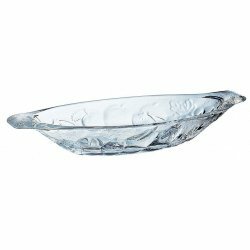 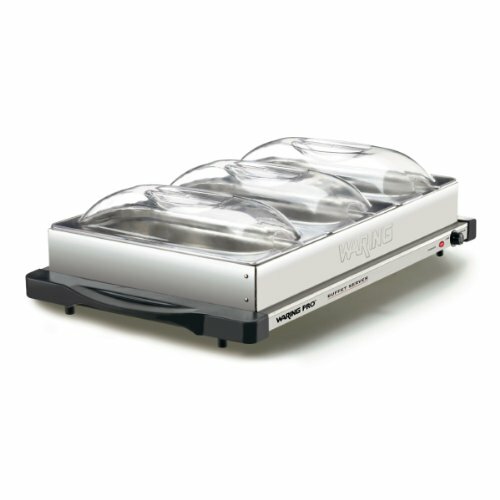 Chafers are great for holding large amounts of foods for buffets, caterings, parties, cruises, social functions or home gatherings.